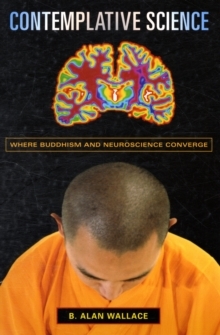 Bridging the gap between the world of science and the realm of the spiritual, B.
Alan Wallace introduces a natural theory of human consciousness that has its roots in contemporary physics and Buddhism. Wallace's "special theory of ontological relativity" suggests that mental phenomena are conditioned by the brain, but do not emerge from it. 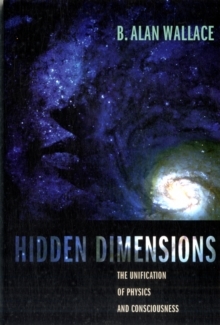 Rather, the entire natural world of mind and matter, subjects and objects, arises from a unitary dimension of reality that is more fundamental than these dualities, as proposed by Wolfgang Pauli and Carl Jung. 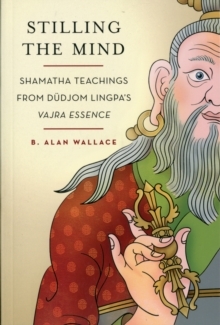 To test his hypothesis, Wallace employs the Buddhist meditative practice of samatha, refining one's attention and metacognition, to create a kind of telescope to examine the space of the mind. 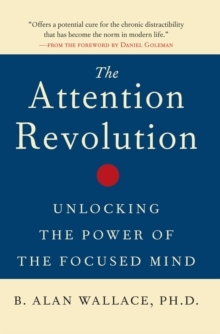 Drawing on the work of the physicist John Wheeler, he then proposes a more general theory in which the participatory nature of reality is envisioned as a self-excited circuit. 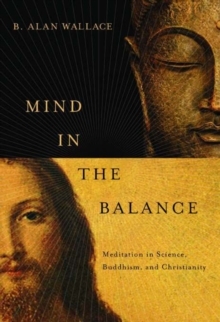 In comparing these ideas to the Buddhist theory known as the Middle Way philosophy, Wallace explores further aspects of his "general theory of ontological relativity," which can be investigated by means of vipasyana, or insight, meditation. 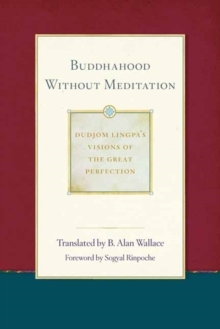 Wallace then focuses on the theme of symmetry in reference to quantum cosmology and the "problem of frozen time," relating these issues to the theory and practices of the Great Perfection school of Tibetan Buddhism. He concludes with a discussion of the general theme of complementarity as it relates to science and religion. 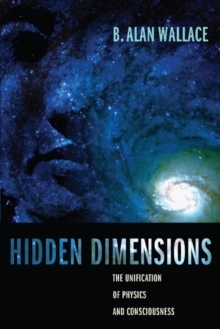 The theories of relativity and quantum mechanics were major achievements in the physical sciences, and the theory of evolution has had an equally deep impact on the life sciences. 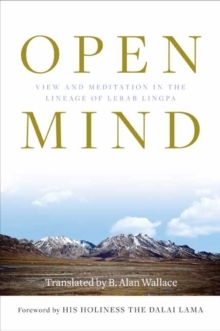 However, rigorous scientific methods do not yet exist to observe mental phenomena, and naturalism has its limits for shedding light on the workings of the mind. 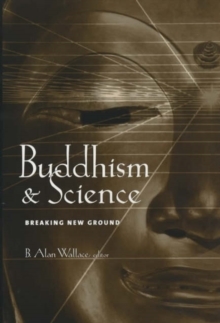 A pioneer of modern consciousness research, Wallace offers a practical and revolutionary method for exploring the mind that combines the keenest insights of contemporary physicists and philosophers with the time-honored meditative traditions of Buddhism.